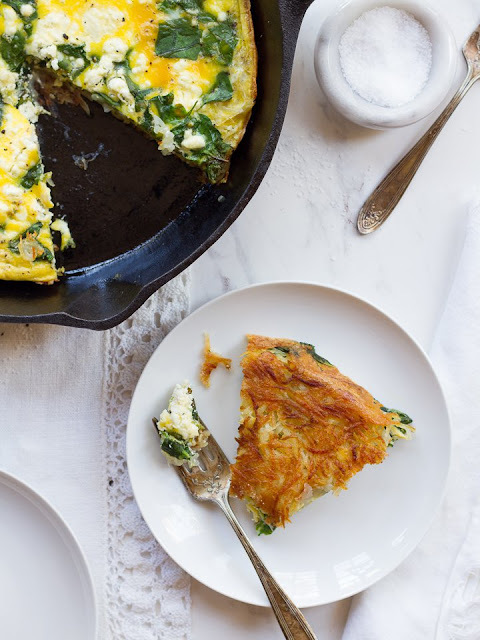 I like to share one of these recipe round ups yearly. Although my menu and holiday shopping list gets planned weeks in advance, the actual preparing of the kitchen and cooking happens just before the holiday. Groceries got purchased on Wednesday. My kitchen is now Passover ready as of late Wednesday night and the cooking began yesterday afternoon and will continue throughout the day today. We like our meals to be very fresh and I find this to be far easier for me personally. It's not like I have a separate kitchen after all. 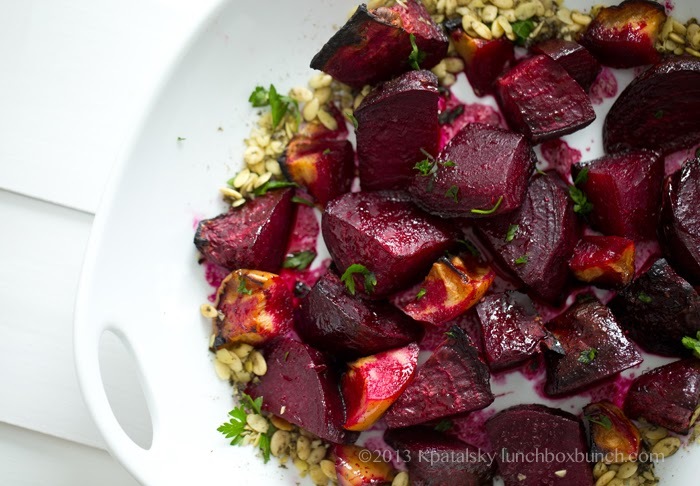 If you are still looking for a great side dish or desert to add to your menu plan etc. you have come to the right place. Here are 10 different recipes I have found around the web + one really great one of my own which comes out to 11 amazing recipes suitable for passover! Enjoy! Move over potatoes, sweet potatoes coming through to save the day. 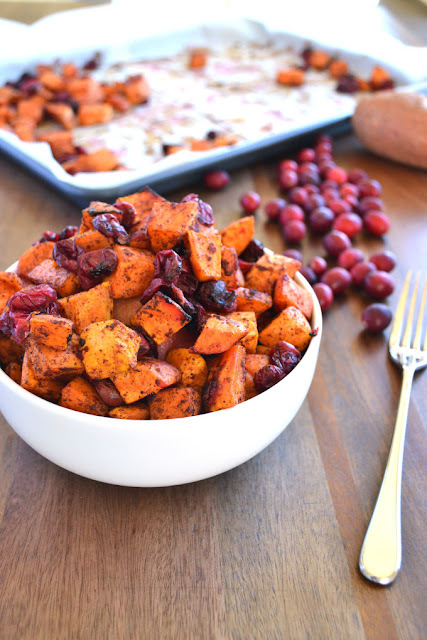 Just sweet enough and yet perfectly savory as a light delicious side dish. 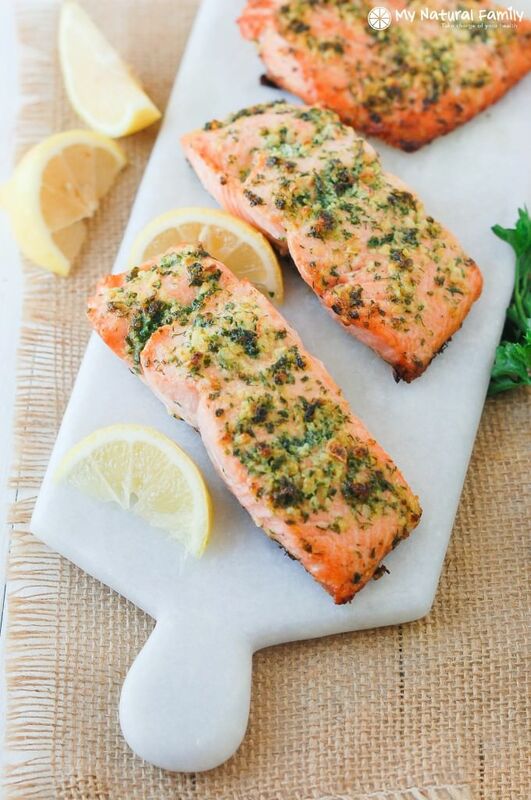 So simple to prepare with excellent flavors to make a fantastic fish appetizer. 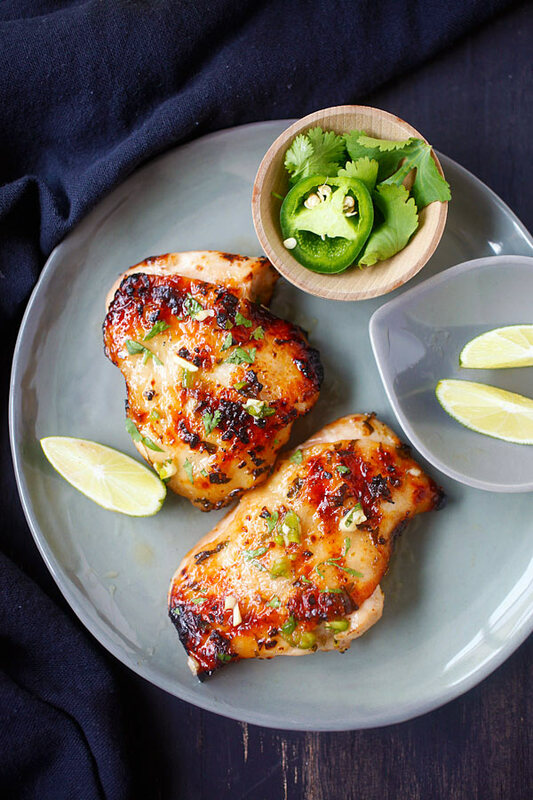 This can be done without grilling or roasting. Just place it in the oven on 350 for an hour and you will get that same great taste! 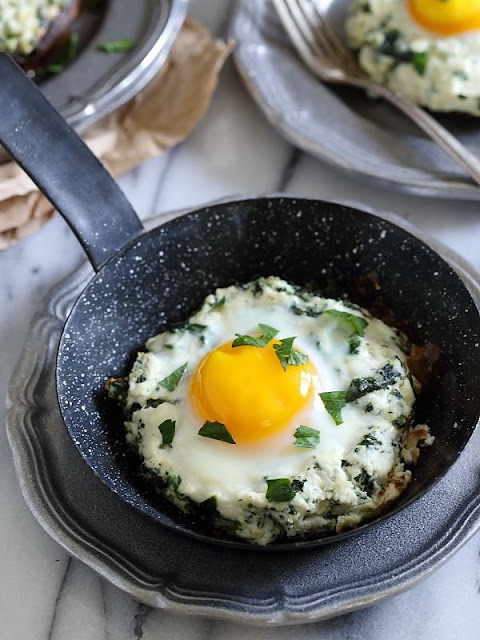 If the typical matzoh and cream cheese has your family a bit bored in the morning, whip up some of these for breakfast, they won't fail to impress! Beets are an excellent choice as a side dish. Add ginger, maple and apples and take it to a whole new level! Zoodles are the IT thing this year. Their even more perfect for Passover. 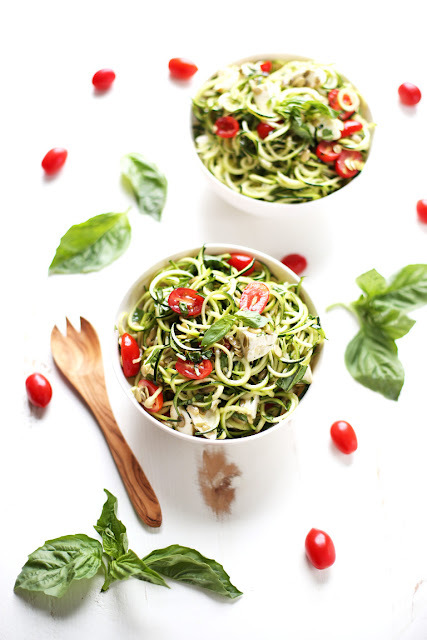 Caprese Zoodles? Even better. Skip the dairy ingredients if you will be serving at a meat meal. If you are a bit bored of your typical potato kugel, this is always an option, great for breakfast or all day long! 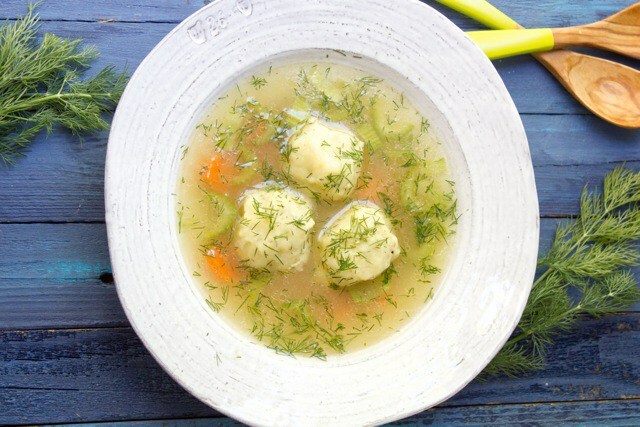 What is Pesach without a great big bowl of Matzoh Ball soup? 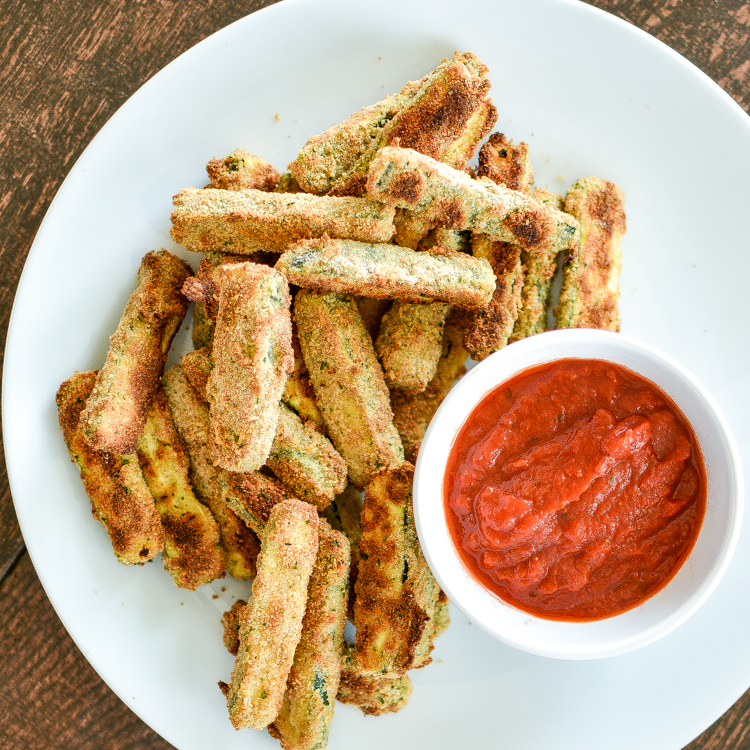 Yet another amazing zucchini option if you don't feel like zoodles is these great zucchini fries! Raspberry? Chocolate? 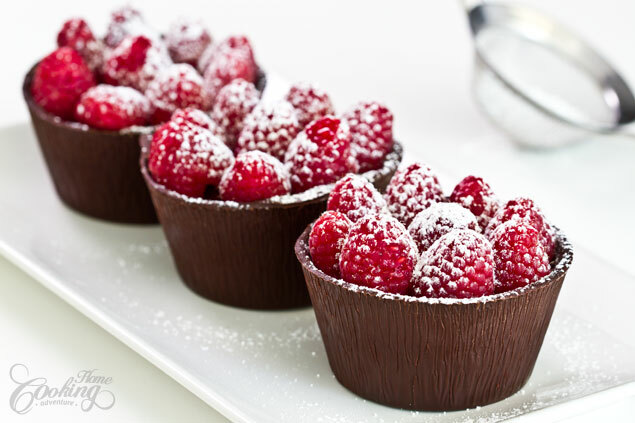 Now this is what I call desert! Substitute for strawberries, blueberries or any other fruit you have on hand, it'll be just as tasty. Saving best for last with this one. Save it, watch it, it's incredible! There you have it, 11 fantastic recipes that I really think you need to add to your menus if they aren't completed yet! Also, read my review of the A Taste of Pesach cookbook because that is probably my favorite Passover recipe book to date! Not enough recipes here? 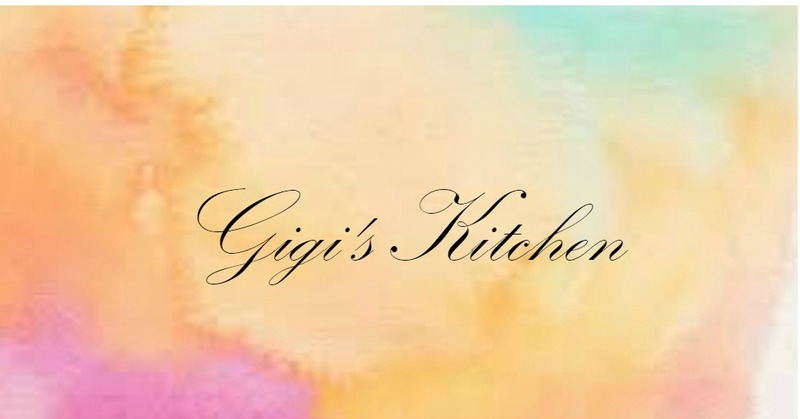 head over to my Pesach recipes board where there are at least another 30 recipes pinned as of now! I will be pinning more of my great finds there throughout the weekend as well, so be sure to follow! Wishing you and your families a very Happy and relaxed Passover holiday! Some pictures in this post are from google or pinterest all of which have been linked and given credit for. If a photo is yours and you'd like it removed, please contact me by email or in the comments section below and I will gladly comply immediately.